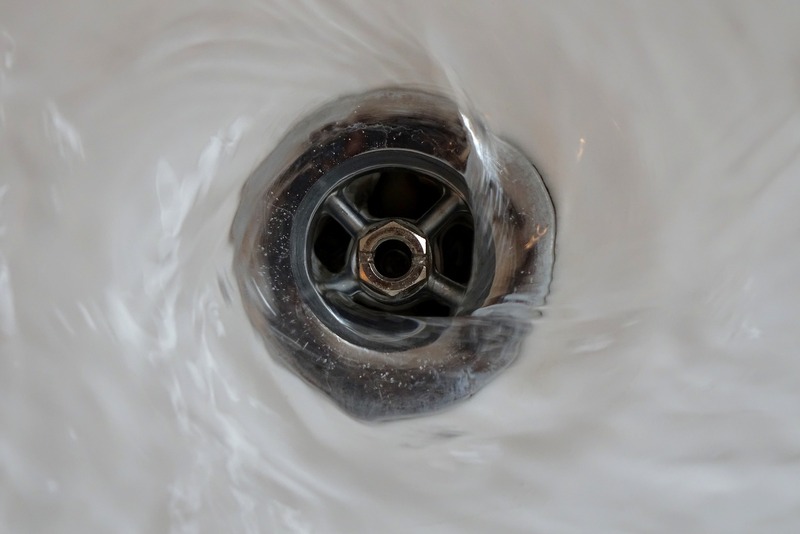 Blocked drains can often be incredibly inconvenient, causing overflows of water and other matter, damaging flooring and property and preventing water from draining away. But what causes blocked drains, how do you know if it is blocked and how can you unblock your drains? Here at Drainage Superstore we have a number of different tools to help unblock both commercial and domestic blocked drains and ensure your drainage systems are back to full working order. 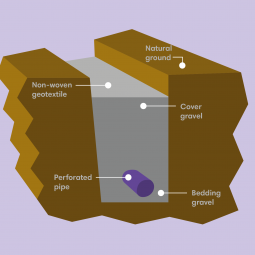 Drains can become blocked for a range of different reasons. In the home, toilets often get blocked when items that do not break down are flushed down the toilet. This can be feminine hygiene products, condoms, wipes, and other products. In kitchens, drains often become blocked because of a build up of grease and fat. Pouring grease and fat down the sink when it is hot isn’t advisable because when it cools, it hardens and creates a solid mass that blocks water from draining away. This has been known to create large “fatbergs” in underground sewers in cities, particularly near large concentrations of takeaways, and can cause serious issues. 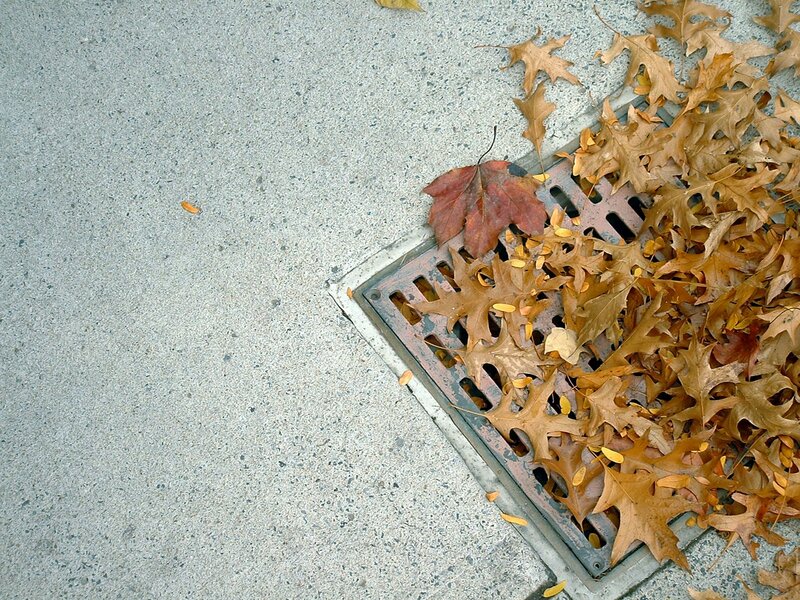 In outdoor drains, the blockage is most commonly a result of a build up of leaves and debris. 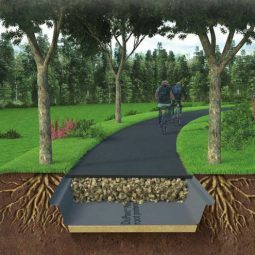 However, tree roots can also cause issues – they often grow into the pipes and create obstructions, which are added to by debris and prevent water from flowing through. Tree roots can also break and collapse drains by growing around them. Quite often, when a drain is blocked foul smells will be emitted. 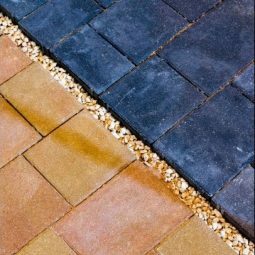 Generally the bad smells are a sign of a build up within the drain, and can occur before the drain becomes completely blocked. When a drain is blocked within a home, the water will take a long time to drain in various appliances such as the shower, bath, toilet and sinks. In some cases, the water may not drain away at all. Additionally, you may experience issues such as the water in one appliance rising when another appliance is used, for example water rising in the shower when the toilet is flushed. Another sign that drains may be blocked is that there are sounds coming from your pipes and drains that you don’t normally hear such as gurgles. You’ve identified that your toilet, sink, bath or shower drain is blocked, but how do you unblock it? There are a number of different ways to unblock a drain, so we’ve outlined some of the different tools and methods you can use, whether you’re looking at how to unblock a shower drain, or how to unblock a toilet. The most simple way to unblock your indoor drain is to use a plunger. 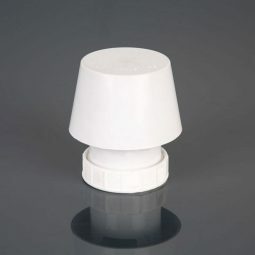 The simple plungers simply create a seal over the toilet or sink drain, and when you plunge it in and out a few times, water will be forced in both directions, which should loosen the blockage. Don’t forget to ensure the plunger is submerged before use to prevent air being trapped within the pipe. For tougher blockages, there are a number of more powerful plungers available. Some such plungers use compressed air in the form of a gun, and once the trigger is pulled the compressed air is forced through the pipes to create a shockwave to dislodge the blockage. These are useful as they can still combat blockages that are past the trap or around bends. Another form of drain unblocker is a handheld pump that emits a powerful water jet down the pipe. They come with adaptors for sinks, drains and toilets to ensure it has a complete seal around the opening, and will dislodge tough blockages. If plungers aren’t working, another option is to use a snake. A drain snake is a wire coil that is fed into the pipes and rotated clockwise until it reaches the blockage. The advantage of drain snakes is that it can go around bends and corners, and the tip is shaped like a corkscrew to help break up the blockage. For large or industrial blockages, there are a number of commercial waste unblocking tools available. These can be manually operated with a crank, or with an electrical trigger that has a number of different speed options. They feed wire down the pipes, and come with a number of different heads depending on the blockage at hand. Choose from handheld drain wire unblockers, or alternatively an unblocker that has its own frame to sit in. Another option for larger blockages is a kinetic water ram kit. These use bursts of compressed air to create a shockwave, breaking up the blockage with the bursts of air. For outdoor drains, drain rods are the most common tool. These are simply long rods that fit together to go down into the drain. To use drain rods, fit a rubber plunger to the end of a rod, and whilst wearing thick rubber gloves, push the plunger into the blocked drain. The rods are flexible, so you can bend them around to find the opening of the pipe, and then feed it in. If the rods aren’t long enough, simply join them together to create longer lengths of rod. When pushing the rods into the drain, be sure to turn the rod clockwise. This will prevent the rods from undoing. Drain rods have a number of different ends to use, depending on the blockage. If the blockage doesn’t come clear with a plunger, try using a corkscrew, harpoon, brush or hook. If required, there is also the option of using a rotating handle to make the process easier. If you have any questions about our drain unblocking tools, or are unsure which tool is best for your blocked drain, feel free to call our team on 01752 692221 or use the live chat and they will be more than happy to help.